Friends, starting next week, we will be closed on Mondays. So….to celebrate our final open Monday, we’re doing a special Cheap Monday promotion. For this one day only (and we’re serious about that! 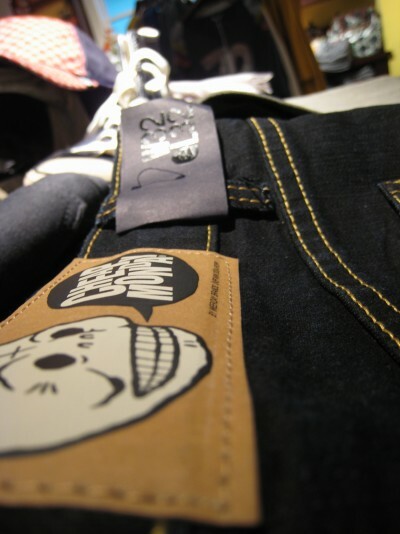 ), all Cheap Monday jeans and clothing will be 20% off! And for those of you who aren’t familiar with Cheap Monday jeans, they’re unisex, already cheap at $65, and available in so many different colors and washes. So, come shopping this Monday, because it’s your only chance to do so!